Take your time to browse our products. 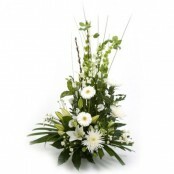 We offer bouquets and arrangements suitable for same day delivery in Elswick. 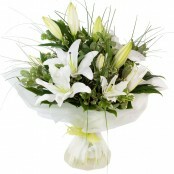 Please order before midday for guaranteed flower delivery in Elswick. Buy fresh! Buy local! 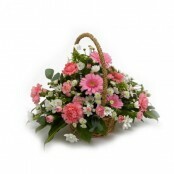 Support local business and order from Flowerzone. 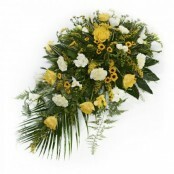 Below is a selection of flowers that can be delivered the same day in Elswick if ordered by 2.00pm (depending on stock levels). We can also deliver flowers the same day in the following areas Airport, Annitsford, Arthurs Hill, Ashington, Backworth, Bebside, Bedlington, Bensham, Benton, Benwell, Blagdon, Blakelaw, Blaydon, Blutcher, Blyth, Bomersaund, Brunswick, Burradon, Byker, Callerton, Cambois, Camperdown, Chapel House, Chapel Park, Choppington, Cowgate, Cramlington, Crawcrook, Creswell, Cullercoates, Darras Hall, Denton Burn, Dinnington, Dudley, Dumpling Hall, Dunston, Earsdon, East Cramlington, Ellington, Fawdon, Fenham, Forest Hall, Gosforth, Guidepost, Heddon On The Wall, Hepscott, Holywell, Howdon, Jesmond, Kenton, Killingwoth, Kingston Park, Lemington, Longbenton, Lynemouth, Marden, Monkseaton, Morpeth, Murton and many more. 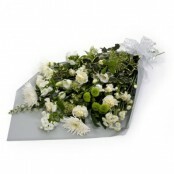 Please call us on 0191 271 6657 to see if we can deliver flowers in your area.